Johnny Vidacovich is our 2016 Lifetime Achievement in Music winner. Photo by Noe Cugny. 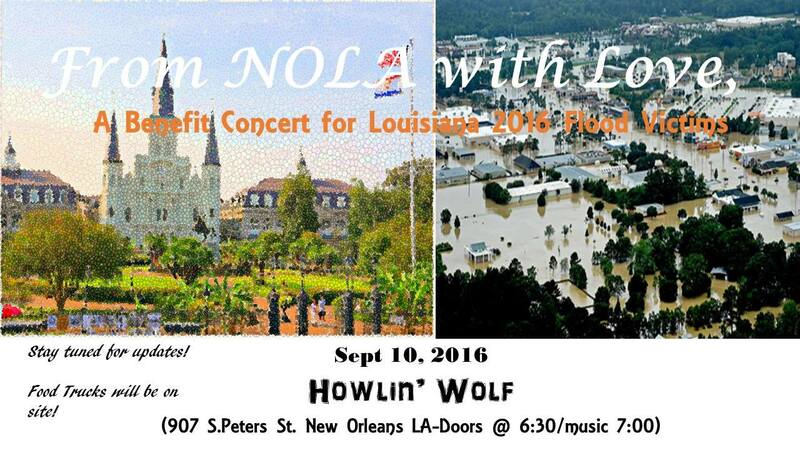 The Howlin’ Wolf in New Orleans will host a jam-packed benefit concert for victims of the widespread floods that devastated much of Louisiana earlier this month. It’s scheduled to kick off at 7pm on Saturday, September 10. 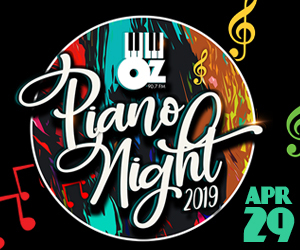 Billed as From NOLA With Love, the one-night event will feature appearances by James Andrews, Honey Island Swamp Band, Billy Iuso and the Restless Natives, Dave Jordan and the NIA, Darcy Malone and The Tangle, Johnny Vidacovich, Khris Royal and many more. In addition, a currently-unannounced very special guest will be confirmed next week, and more artists may be added to the bill before the show. 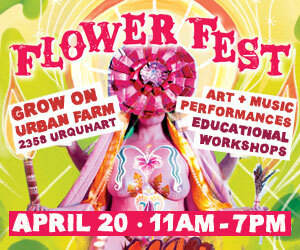 A variety of food trucks will also be on site. There will be a $25 suggested donation at the door. A portion of the proceeds from the show will go directly to families affected by the floods, with the rest of the proceeds going to Second Harvest Food Bank. PLUS a VERY SPECIAL GUEST to be announced next week!